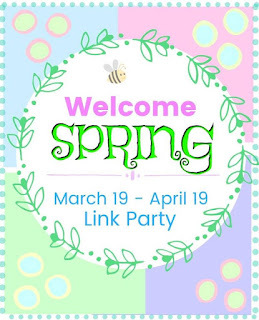 Before we continue onto the Linky party I wanted to let everyone know I am co-hosting a themed link party later today to "Welcome Spring"! 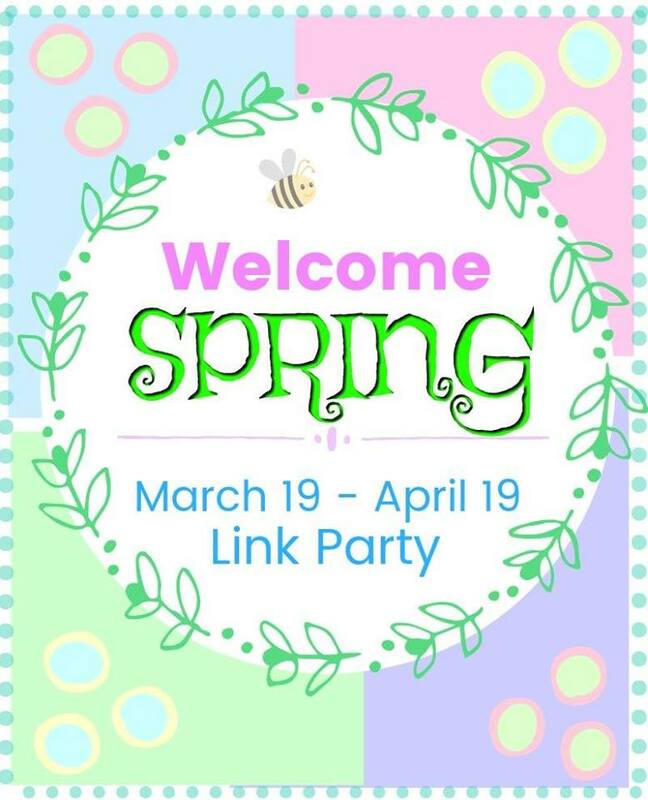 Who has Spring Fever besides me? 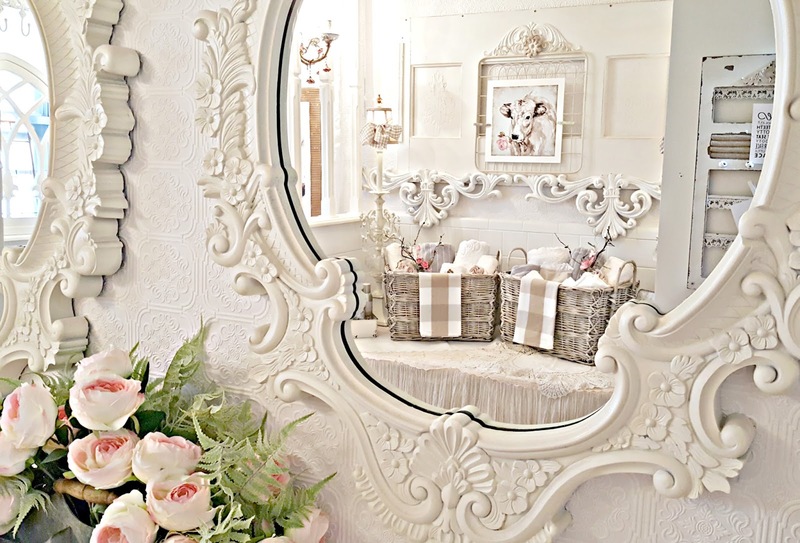 WELCOME to HOME feature week of the March "You're the STAR" blog hop! Hope your weekend was green and flourishing! And now . . .onward to Easter! Tuesdays with a Twist Goodbye, March! Tuesdays with a Twist - Happy Spring!